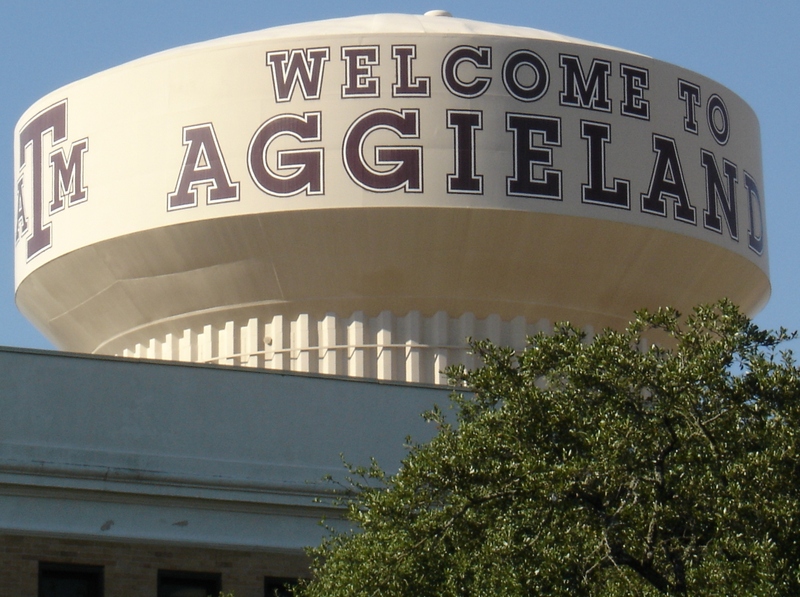 The title “Aggie War Hymn” may sound a bit dramatic for a fight song. But it’s understandable when you consider the song was written on the banks of the Rhine after World War I by soldier and former student J.V. Wilson. Texas A&M was previously a military institution; indeed by 1918, 49% of graduates served in the military, more than any other school in the states. Accordingly, A&M doesn’t have an official fight song…they have a war hymn. The song…er, hymn, makes much of the rivalry with the University of Texas Longhorns, buuuut, as the NCAA landscape has shifted dramatically in recent years, the Aggies find themselves in the SEC, leaving the Longhorns and the Big 12 behind. The move angered many, ending a rivalry begun in 1894, and renewed yearly since 1915. Aggies in the stands seem to get just as much of a workout as those on the field. ← Previous: And They’re Off!